Aaron Sparling is an Officer with the Portland Police Bureau in Portland Oregon where he serves in the Investigations Branch, Homicide Detail/Digital Forensic Unit. Prior to serving in the Digital Forensic Unit Aaron was assigned to the Criminal Intelligence Unit where he focused on Open Source Intelligence. Aaron has been working in Digital Forensics for the past 6 years and has served as a Task Force Officer on the United States Secret Service Electronic Crimes Task Force and is a current member of the Portland FBI/Oregon Cyber Crimes Task Force. 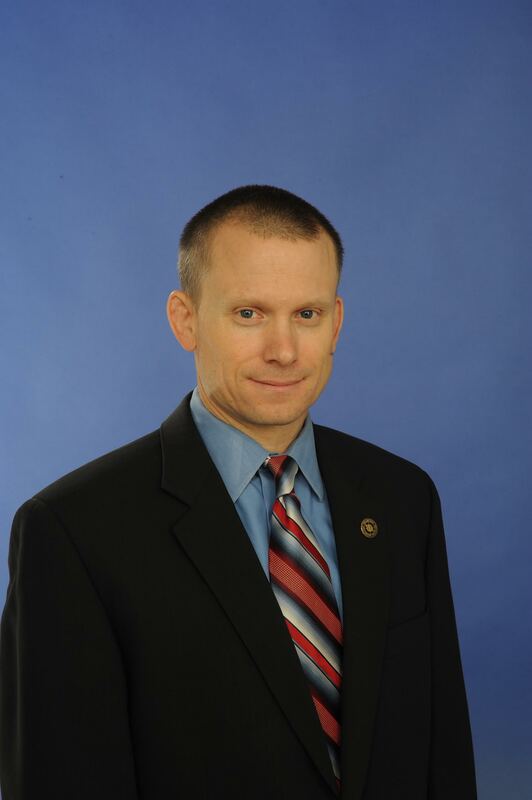 Aaron currently serves as the Chairman of the Technical Advisory Council for the US Secret Service Notational Computer Forensics Institute (NCFI). Aaron has attended numerous computer forensics courses from US Secret Service NCFI, SANS and vendors specific training. Aaron currently holds a GIAC GREM, GIAC GFCA, GIAC GFCE, GIAC GSEC, CFCE, MCFE and Certified Blacklight Examiner. Aaron instructed the NFCI Python scripting course as well as proctored the Network Investigation, Mac Forensic, Python Scripting and Advanced Forensics courses.